‘Client First’ shall guide ways of working for us, all of employees at Tokyo Technical Corp. We shall understand how we can contribute to customer satisfaction and quality improvement through our business, design/development/production/sales. 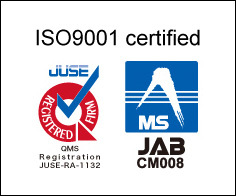 We are committed to make effort to achieve customer satisfaction by providing highly precise and qualified products which are processed and assembled with successful technologies and long experience in an orderly circumstance. 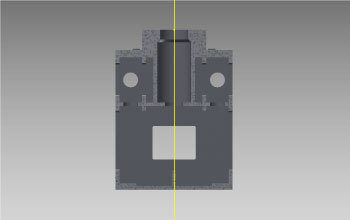 Each axis is designed symmetrically against center of the bed to increase stability of measurement. All sliding surfaces are processed with mirror finishing job to increase wear and abrasion resistance. 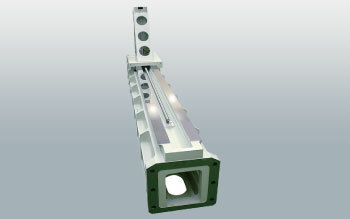 We developed the special lapping device for high-accuracy processing. We make the surface plate from a casting made according to our original design, and finish it by scraping precisely. 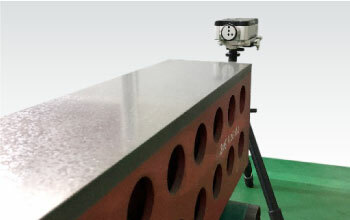 Its flatness is measured with the laser interferometer for guarantee. 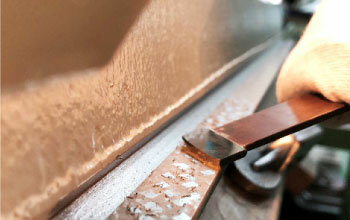 We finish six plane surfaces of the block into mirrors and maintain high precision and high density. 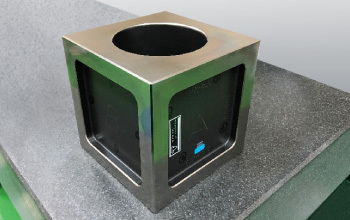 This block is used for quality assurance of assembling gear measurement machines. Precision scraping is a key technology to make very accurate gear measurement possible. It is a precisely processing technology which can be handled by only our internal special engineers.